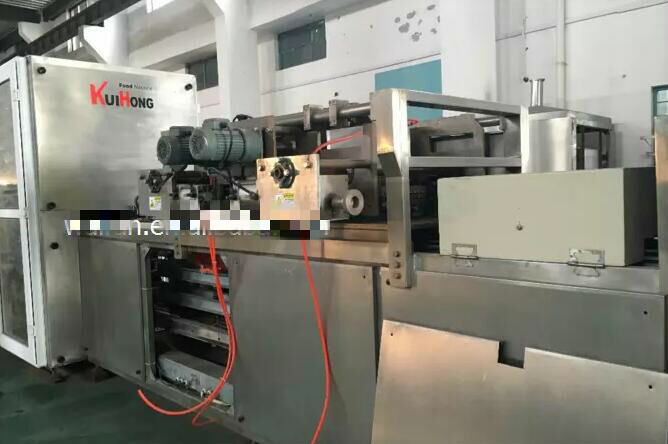 Packaging Details: our chocolate coating machine will be packed by wooden case for escaping damage; our chocolate production line will be shipped by sea from shanghai port. The machine is a special machine for producing various types of chocolate products. It can coat the surfaces of various kind of food such as wafer, biscuit, egg roll, custard pie, puffed food, etc. With chocolate pulp to form chocolate products of unique taste.